When the weather gets cool, it's time to break out the thermal gear so you can keep riding. 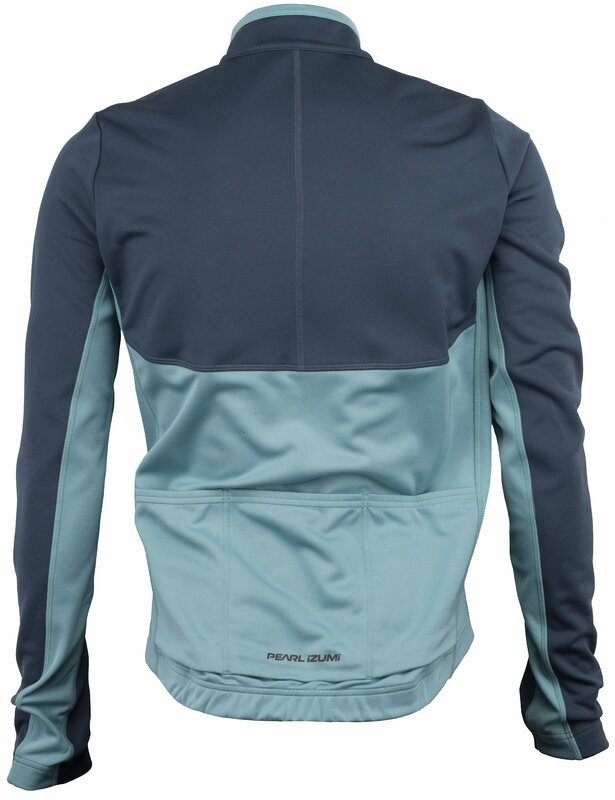 Thermal cycling jerseys are designed to keep the rider warm while still wicking moisture away. 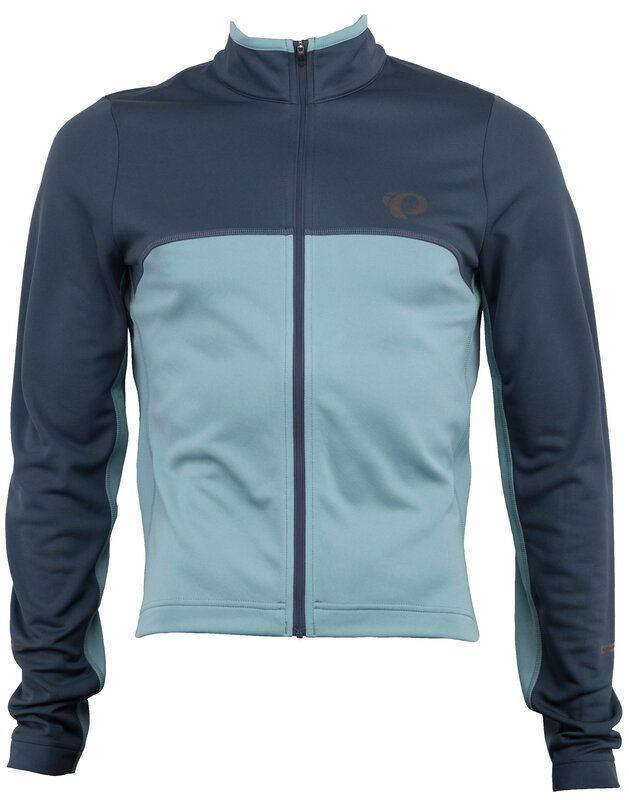 The Pearl Izumi Select Thermal Men's Cycling Jersey is designed for the rider who wants high-performance at a friendly price. 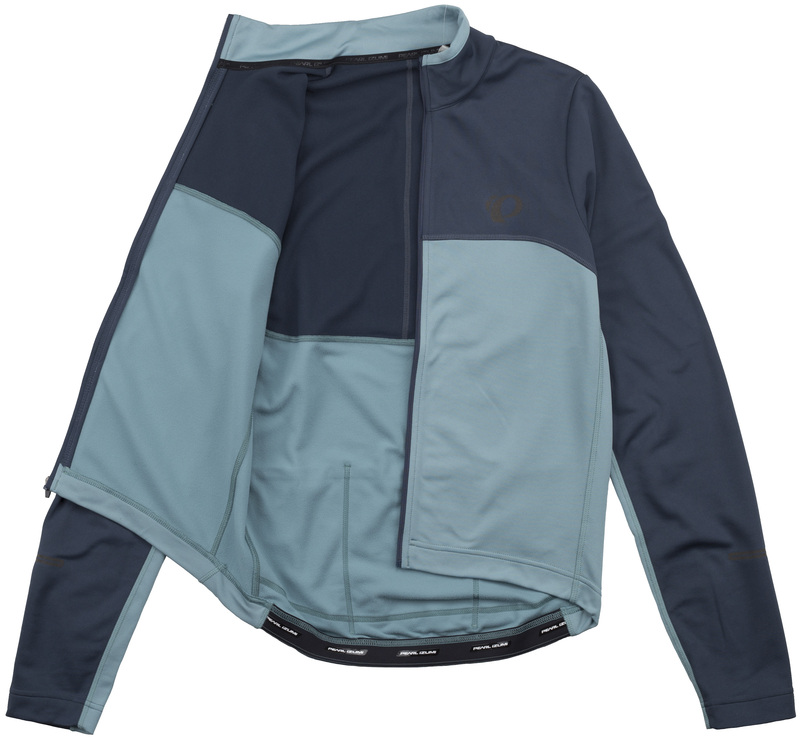 It features SELECT Thermal Fleece fabric that provides moisture wicking and warmth, an internal welded zipper design that provides wind protection, contoured, shaped sleeve hems that seal in warmth, three rear pockets so you can store your riding essentials, and reflective elements that provide increased visibility in low-light.